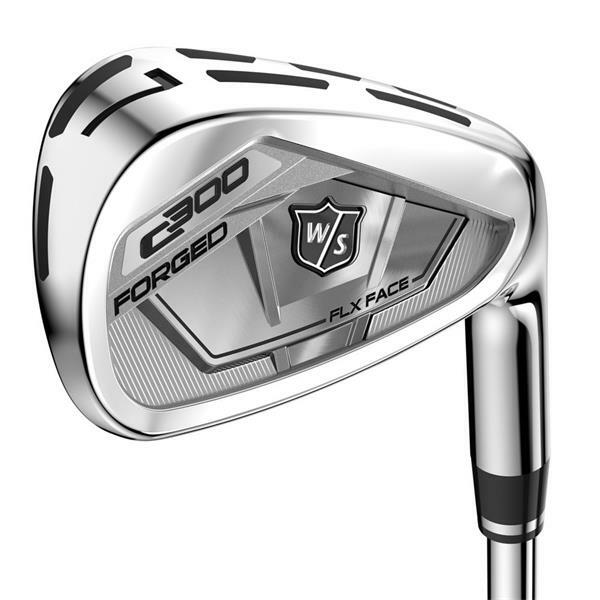 Introducing the new C300 forged irons from Wilson Staff. Soft, forged carbon steel delivers the feel and responsiveness you demand while Power Holes along the toe and sole instantly add yards and accuracy to your game. 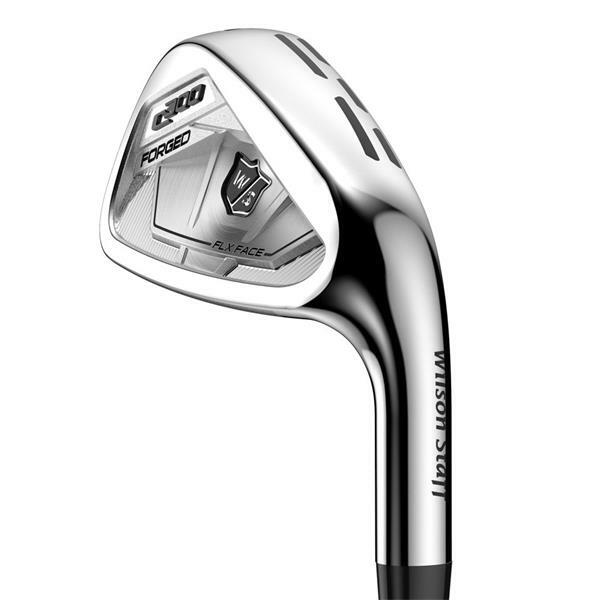 Introducing the new C300 forged irons from Wilson Staff. Soft, forged carbon steel delivers the feel and responsiveness you demand while Power Holes along the toe and sole instantly add yards and accuracy to your game. With Wilson C300, THE POWER IS IN YOUR HANDS. Power Hole Technology Will Revolutionize the Way You Play. Scroll Down to Begin. POWER HOLES - What is power hole technology? Urethane-filled through holes strategically positioned around the face of C300 series clubs, which minimize contact between the body and face while providing maximum flex and an expanded sweet spot. HOW DOES IT POWER YOUR PLAY? 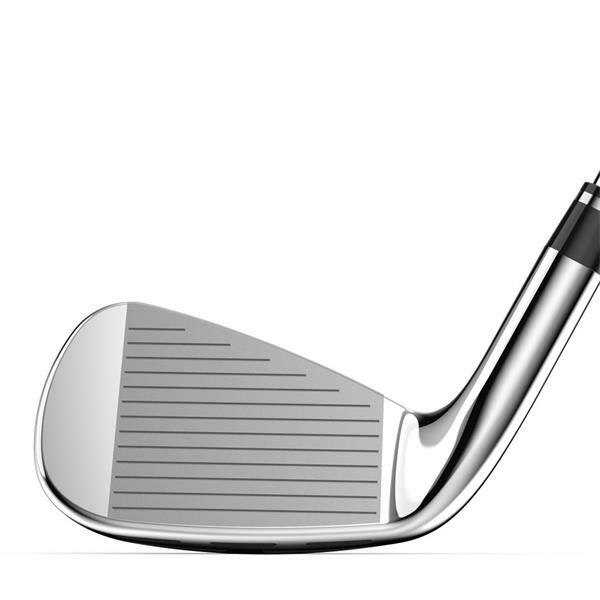 - Greater ball speeds, longer distances and a more consistent performance, round after round. 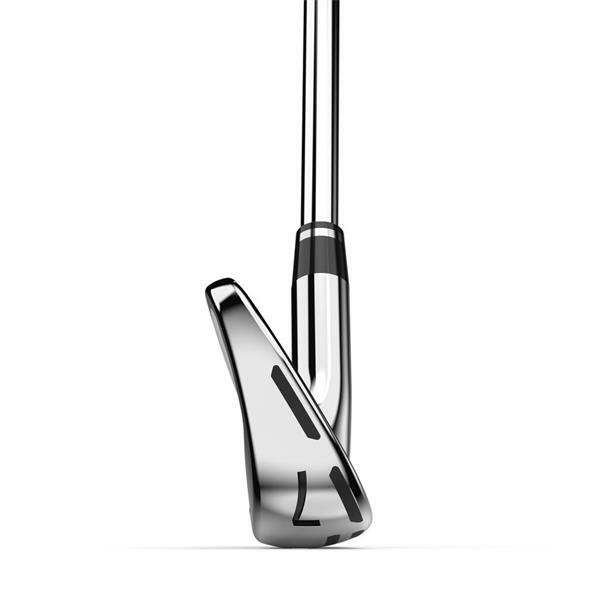 C300 Forged Irons are the first Forged Carbon Steel Irons to feature Power Hole Technology. Found on 3-8 Irons, C300 Forged Irons are designed with 5 Power Holes, in a double-row configuration, across the sole and 2 Power Holes on the Toe. 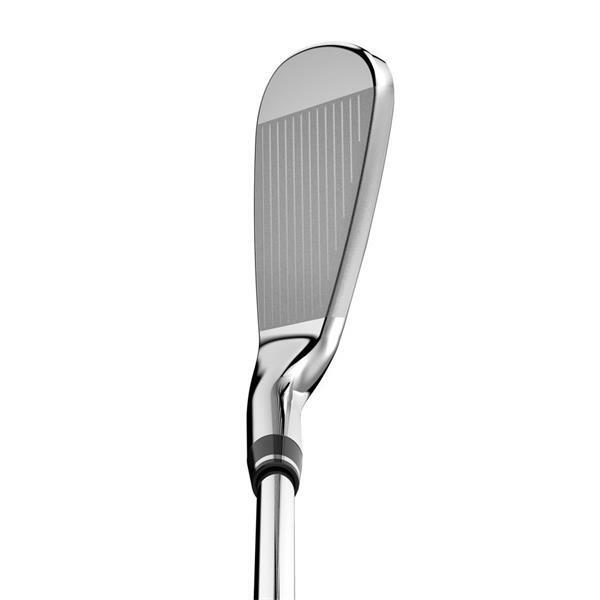 The hin topline of the club is solid and clean at address, creating a maserpiece of accuracy, responsiveness and feel. 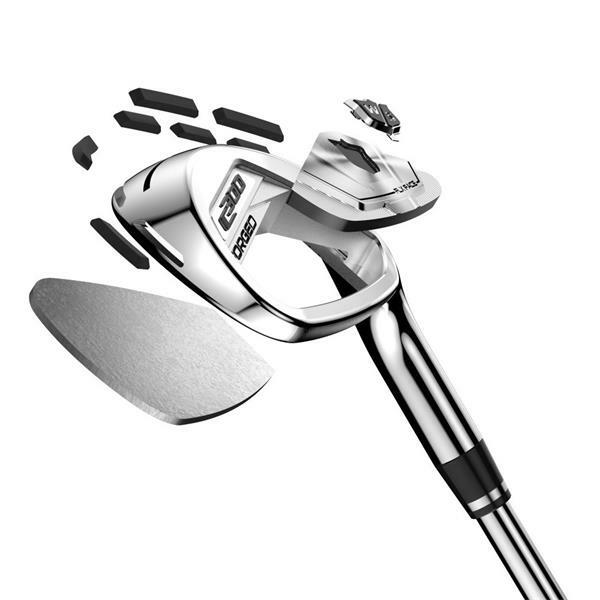 POWER HOLES - Through-holes strategically positioned on the toe and sole of the irons minimize contact between the body and the face, providing maximum flex and expanding the sweet spot for greater ball speeds across the entire striking surface.